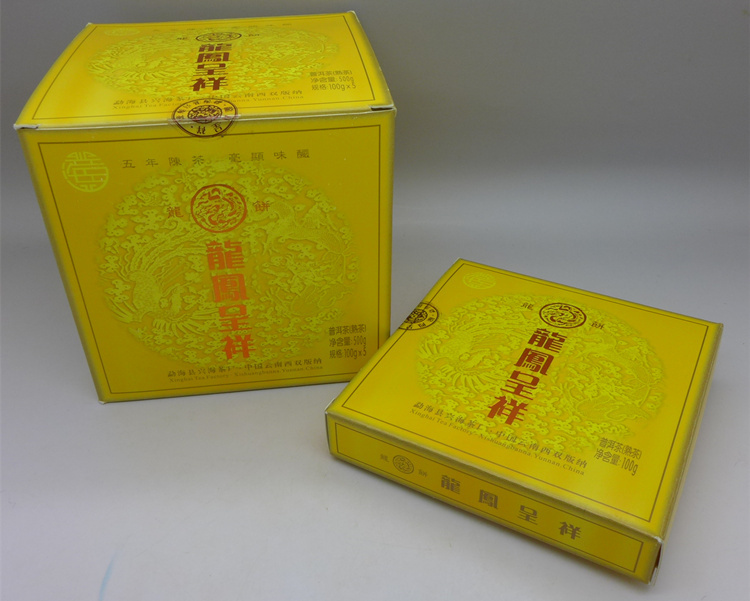 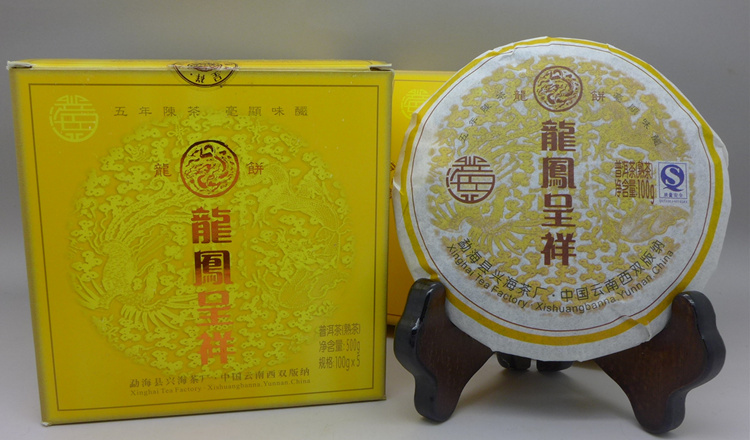 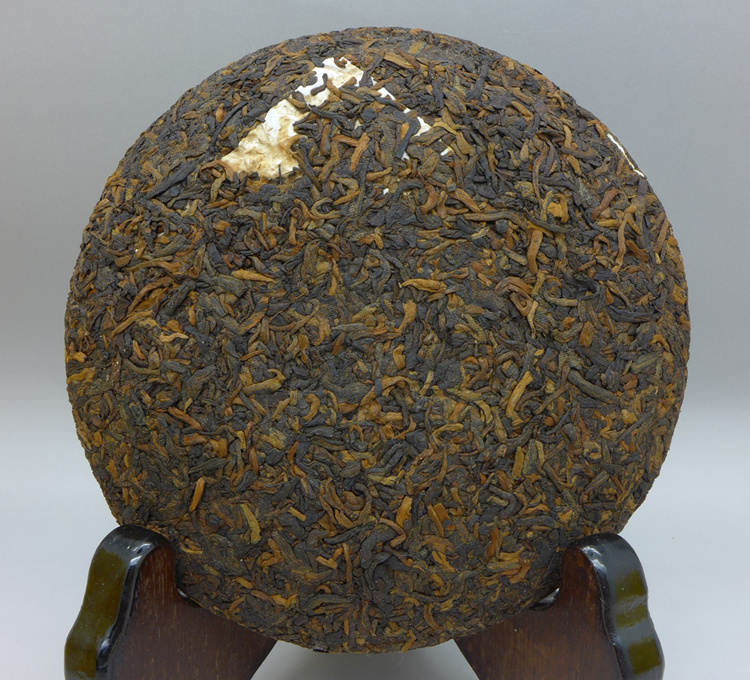 This tea come from Xinghai Tea Factory, one of middle size tea factories in Menghai well known for their ripe puerh teas. 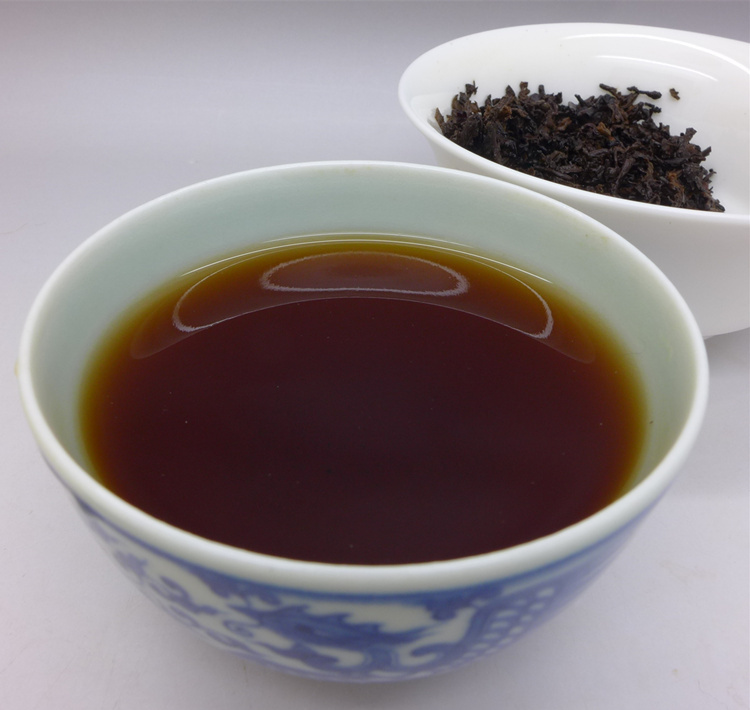 The taste of Xinghai ripe teas is different compare to Langhe or Haiwan for example. 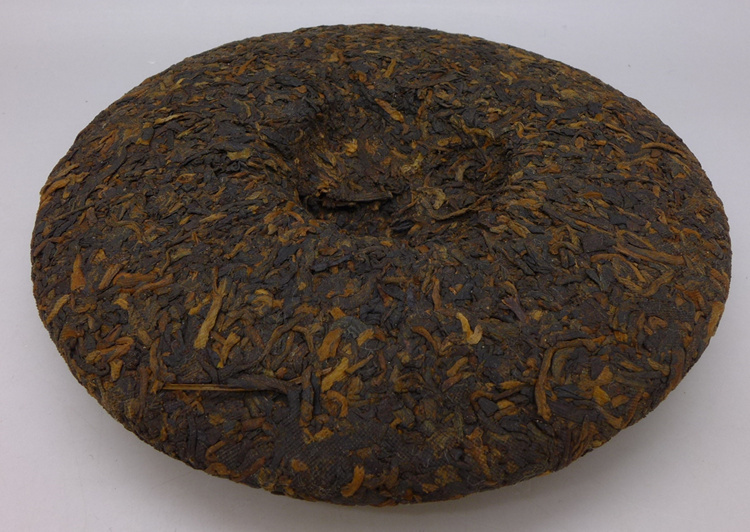 Gongting and 1. and 3. grade from Menghai area with portion from Bulang area was used for this little cake. 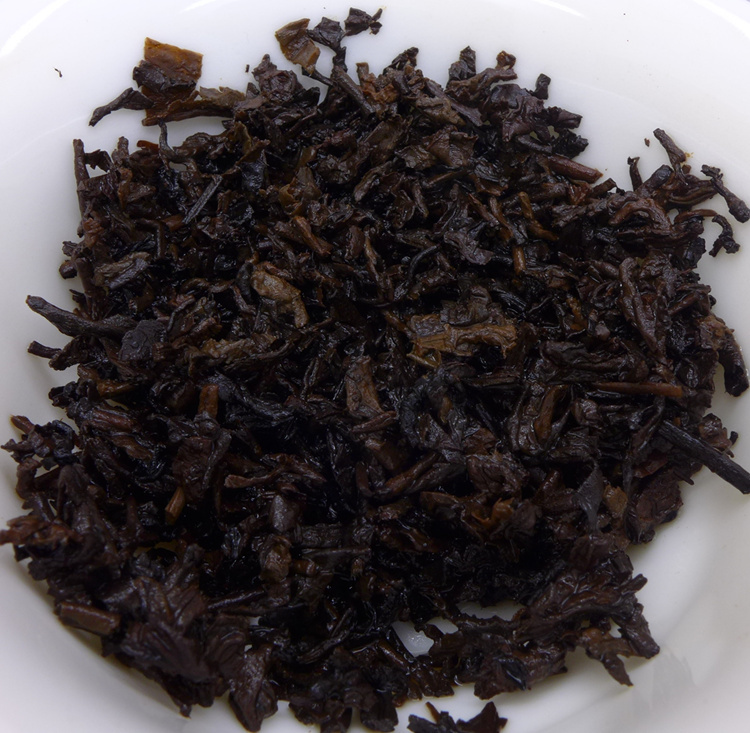 Material come from 2008 harvest, pressed in 2009. 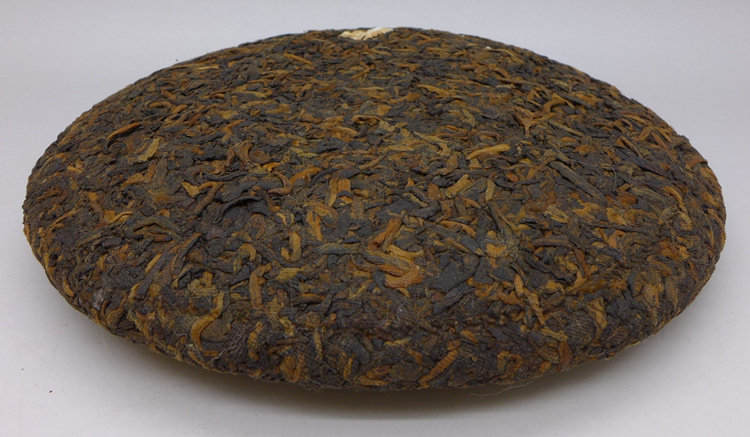 This tea cake come in single paper box, 5 cakes in paper box.